A virtual command center for your leads. 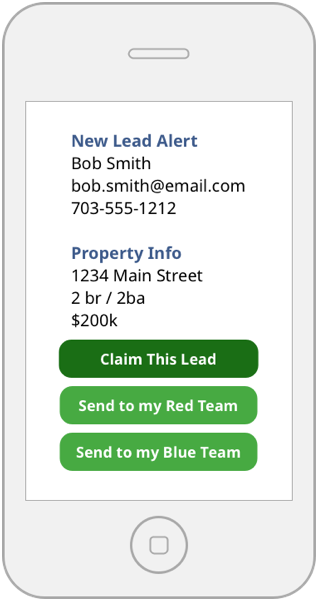 FiveStreet works with your existing lead sources and turns your phone into a virtual command center. Automatically broadcast leads to your team, keep track of who is working a lead, and grow your business. Explore an interactive chart showing received and referred leads. Review your lead history on a single page. Export your data as a CSV file. Or, configure FiveStreet to automatically send your leads into Top Producer, MailChimp or Contactually. Make money while you sleep. Use FiveStreet to leverage your online reputation and marketing budget into a passive revenue stream. Simply buy leads from your favorite online vendors and use FiveStreet to automatically broadcast them to your team. FiveStreet coordinates your team's response and gives you the information you need to make the right decisions about the growth of your business. 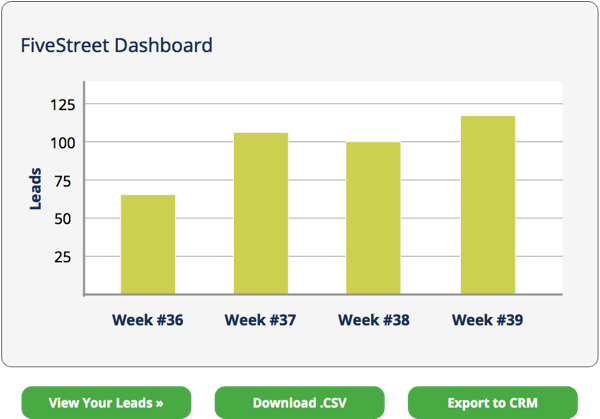 Manage your leads in one place. FiveStreet works with any online lead vendor that sends leads through email. 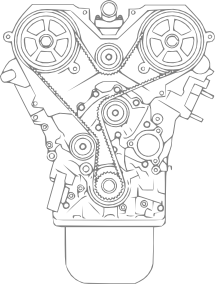 We currently process leads from over 100 online vendors. For a nominal setup fee, we can even pull in leads from your personal website. If you run your business email on Google Mail / Gmail, you can connect it to FiveStreet with a single click. Alternatively, just update your online profiles to use the @fivestreet.me email address that we provide.